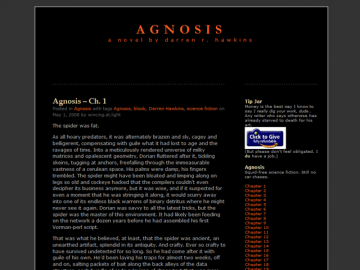 Agnosis by Darren Hawkins is a sci-fi novel updated completed. Agnosis has not been reviewed yet. Agnosis has not been recommended yet.